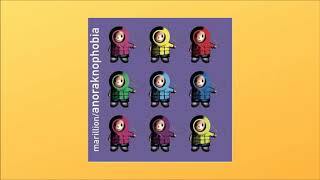 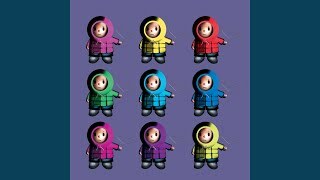 "If My Heart Were a Ball It Would Roll Uphill" (2006) on the album Anoraknophobia(2001). 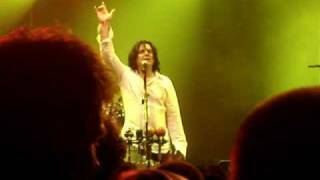 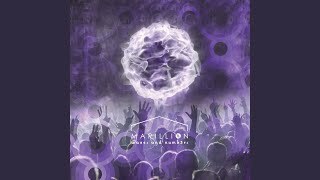 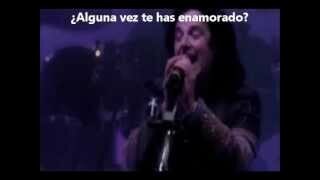 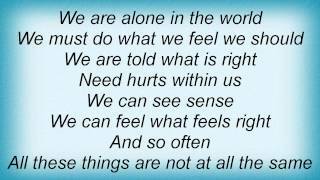 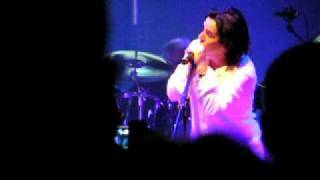 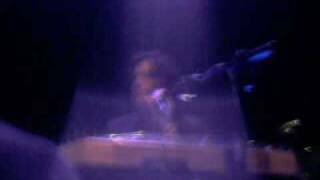 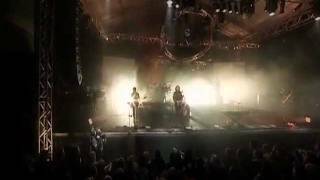 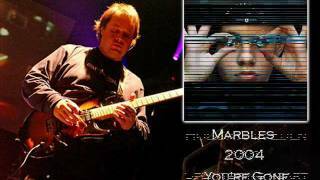 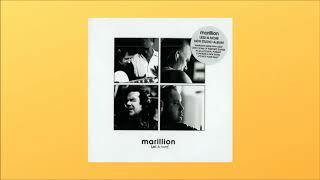 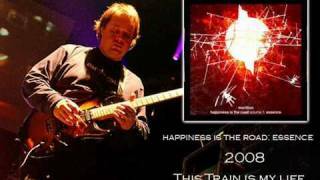 Video clip of Marillion's "If My Heart Were a Ball" in Montreal, 5 April 2009 at L'Olympia. 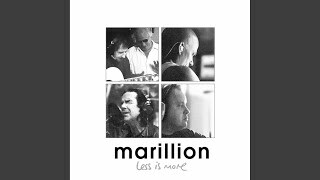 Albums has song "If My Heart Were a Ball It Would Roll Uphill"